For all you art enthusiasts, Here are a few characters I've been working on recently. 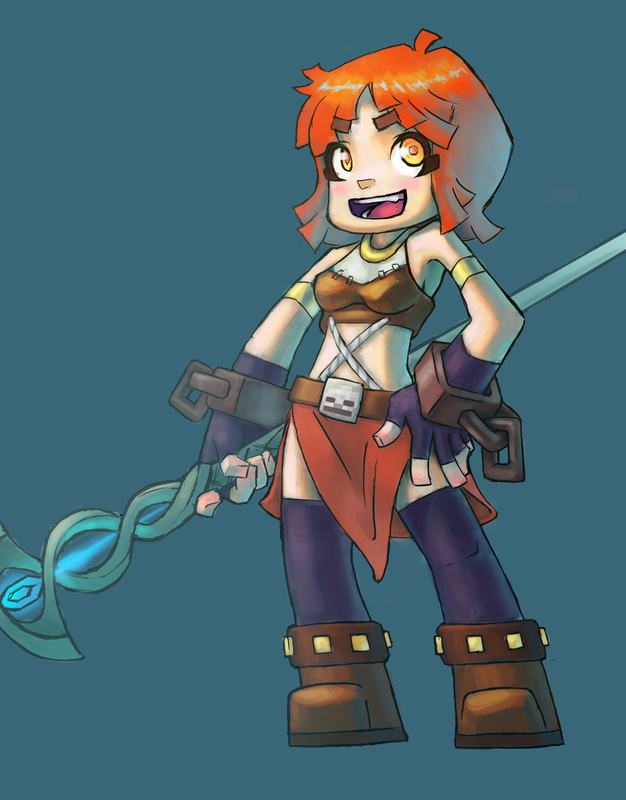 Based on the skins of some NPCs on my server. Here is "Riema" her real name was Ytchisi back when she used to live in her home land Matchitukan. she is part of the Matchi race who are jungle/swamp forest dwellers. This guy is Vaun. 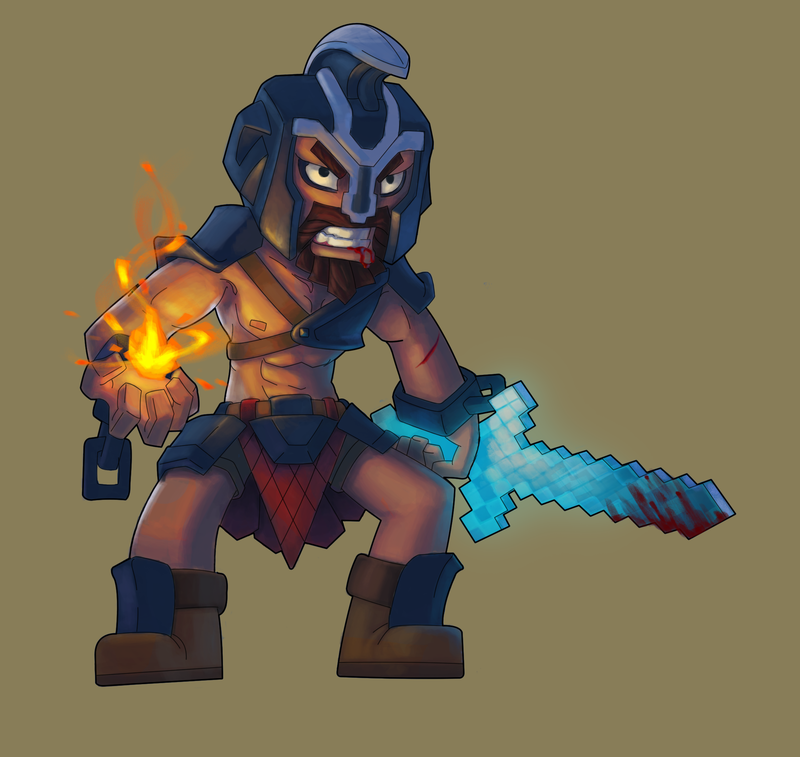 He is a famous Gladiator who was kidnapped from his Norse village when he was 20 and trained to be a fearsome warrior. This is Hitomi, a female bounty hunter feared throughout the prison. She survives captivity by hunting down prisoners and gang leaders for payment. thanks! 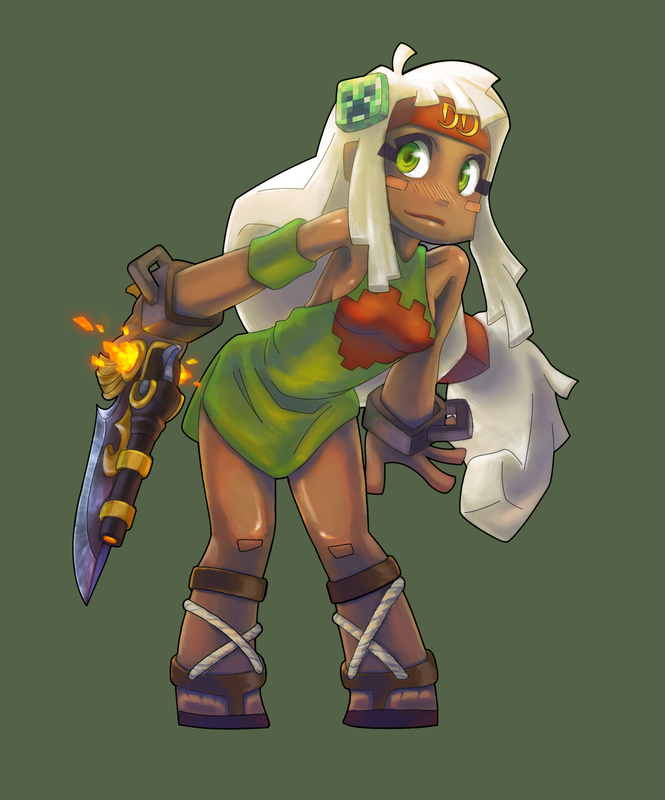 everyone keeps saying that actually, what is Wakfu?